Chelsea manager Maurizio Sarri has dismissed claims that winger Willian will leave the club in the January transfer window. 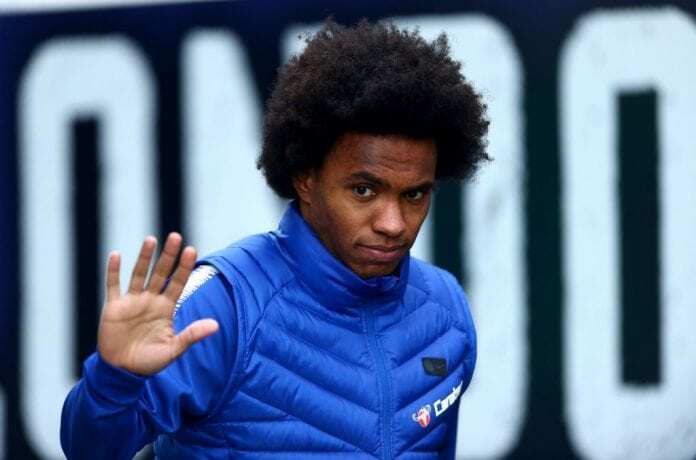 Spanish giants Barcelona tried to sign Willian last summer, as they made three bids to capture his signature, but Chelsea rejected their offers. But according to reports from Sky Sports this week, Barcelona were ready to offer Malcolm plus cash to Chelsea for Willian, an offer that the Blues have reportedly rejected as well. “I didn’t receive anything yesterday. I have no idea,” Sarri told Sky Sports ahead of Chelsea’s game against Newcastle United. 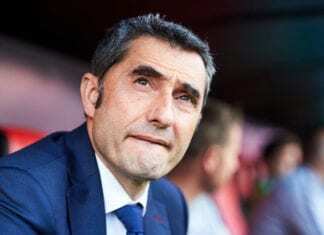 “You have to contact the club and ask about the market because if you ask me about the market, you put me in trouble because I don’t know how to answer. As you know, Willian for us is very important.